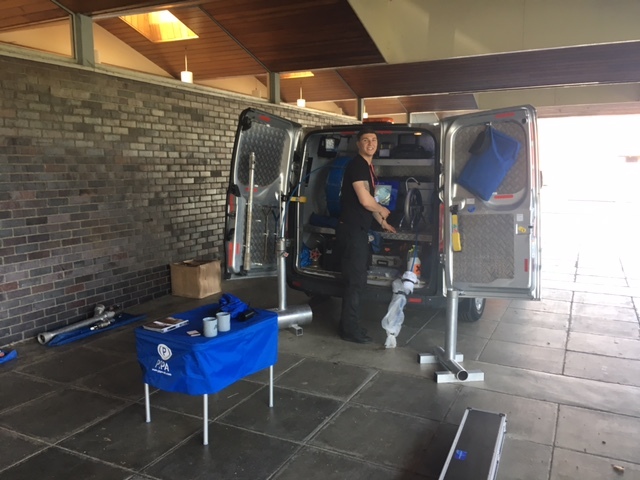 API has started this years roadshow demonstrating the latest PIPA Technology for water pipe inspection, leak detection and cleaning tools. 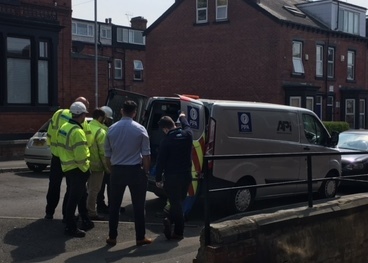 The team visited Portsmouth Water, Welsh Water and Yorkshire Water this week, and received an excellent response from all clients. 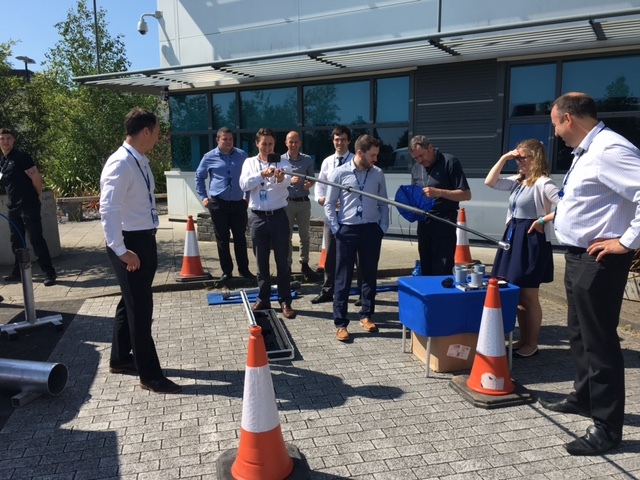 Latest products demonstrated were the Hydrantclear hydrant cleaning tool, the LJK hydrant opening device for water injection techniques on loose jumper fire hydrants, and also the polecam, an extendable (up to 6m) carbon fibre camera system for inspecting man holes, tankers and ducts.